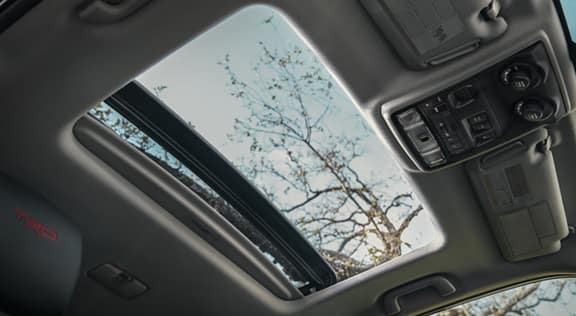 Whether your goal is to reach the most remote corners of the map, or to keep the whole family safe and comfortable while driving around San Antonio, the 2019 Toyota 4Runner is for you. From the Multi-terrain Select to the Integrated Navigation, there are endless reasons to bask in the contemporary ruggedness this legendary icon has to offer. 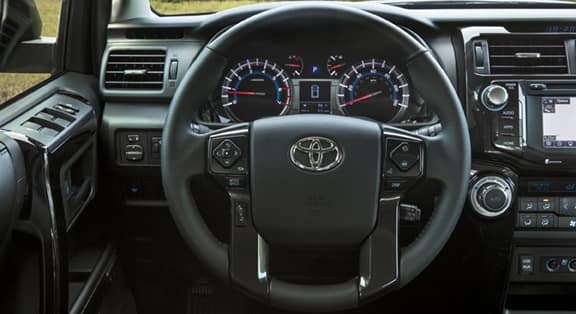 Visit our Toyota dealership near San Antonio, TX, to get behind the wheel of a 2019 4Runner today! Trim Levels: Limited, Limited Nightshade, SR5, SR5 Premium, TRD Off Road, TRD Off-Road Premium, TRD Pro. Easy to see Optitron instrumentation is standard with every 4Runner. Hurry down to Universal Toyota to get a closer look at the 2019 Toyota 4Runner so you can discover everything this 8-passenger Toyota SUV has to offer. Our Toyota financing team is standing by to help you buy or lease a new 4Runner!